We aren’t home yet, Major Paul Darling reminds his team at the end of a sixteen-hour day. “Two more miles and we are done. We have pissed off a lot of Taliban today, and they are going to want payback.” Shortly, the major will find himself sitting on a concrete basketball court next to the bunker where the day started so long ago, talking by satellite phone to his wife on the other side of the world. When she asks, “What happened?” there is too much to say. But one day, he promises himself, he will put into words what it was like–one day in the life of a combat soldier in Afghanistan in 2009. This is the story of that day. 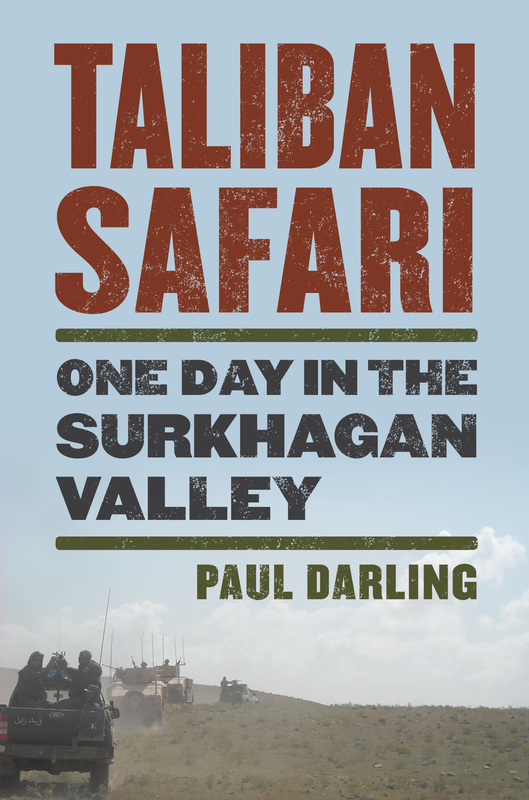 In crisp prose and sharp detail Darling offers a moment-by-moment account of a one-day mission to track down and kill Taliban insurgents in the Zabul Province of southeastern Afghanistan. A rare day-in-the-life narrative that is also a page-turner, his story captures the mundane realities of deployment—the waiting, the heat, the heavy gear, the 0345 wake-up—along with the high-octane experience of crossing foreign terrain where every turn, every decision might have life or death consequences. The living accommodations, reporting up the chain of command, the bureaucracy, and the almost insurmountable challenges of functioning effectively in two cultures—all become intimately real in Darling’s telling as he balances the imperatives of his mission and the skills of his men against the ever-multiplying unknowns, the unpredictable and dangerous Afghan “allies,” and the elusive enemy: the unseen IED and the possibility of fatal miscalculation. In the midst of the soldier’s everyday drama of never quite knowing what comes next, Darling’s moments of humor and reflection put the chaos and uncertainties of combat into a larger perspective. The story is about one man and the ethical choices and compromises he has to make as a leader—a man who has promises to keep: to family; to country; to his soldiers, both Afghan and American; and, ultimately, to himself. Paul Darling, Lieutenant Colonel, US Army (retired), lives in Kansas City, Missouri and is both father and son of combat veterans. His writing has been published in various venues including Defense News, Proceedings, Military Review, Armed Forces Journal, and Air and Space Power Journal.